Our flexibility and experience allows BW Architects to provide and complete a full scope of services across a diverse range of projects. The architectural design process is an organised system intended to transport our clients’ ideas and goals into a completed built form. 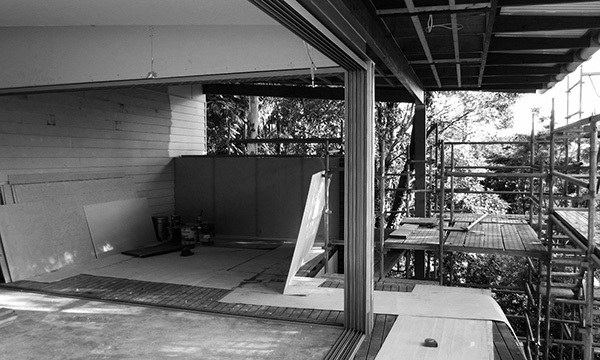 As every project is unique, at BW Architects we are excited to be part of that journey and can offer all, or any of the following services tailored to suit clients’ individual requirements. 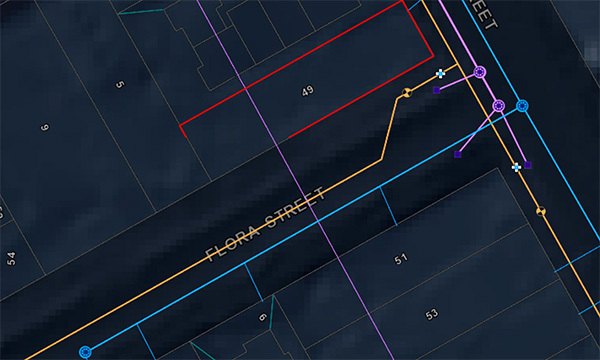 This first step invloves a Site review and property analysis to investigate what is achievable and what could be developed on a particular site. If clients are considering purchasing a property, BW Architects can assist with exploring the development opportunities and site constraints. What can be built? How big? How many storeys? All these important factors are reviewed with the right professional advice for consideration prior to purchasing. Once appropriate consideration is given to the site requirements, BW Architects will undertake a client project brief where clients' requirements, desired outcomes and budget for the projects are discussed. Free-hand concept sketches of clients' ideas are then compiled. These sketches are starting points and enables exploration of the options available. This is the process of meshing of our design ideas with the briefed requirements. BW Architects consider this process as a consultative process and appreciate all client input and thoughts throughout this stage. 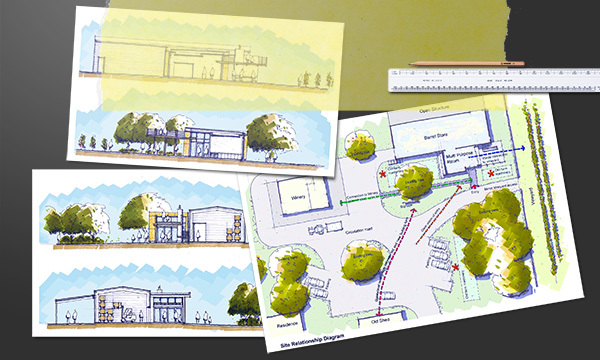 Design development is the transitional process between free-hand Concept Design sketches and the more technical Construction Documentation. 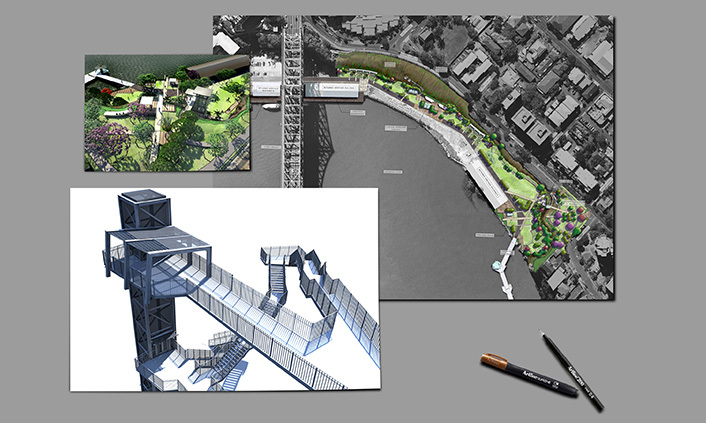 During this stage free-hand concept sketches are translated into computer drawings and 3D modelling (CAD). This is an important step, as this is the time we start to get into the finer details of the building's design. If the site requires a Development Approval, our documents at this stage can be available to assist with the progression through this process. Once clients are happy with the design, and any necessary council development approvals are in place, BW Architects will prepare the necessary documentation needed to undertake the Building Approval process. 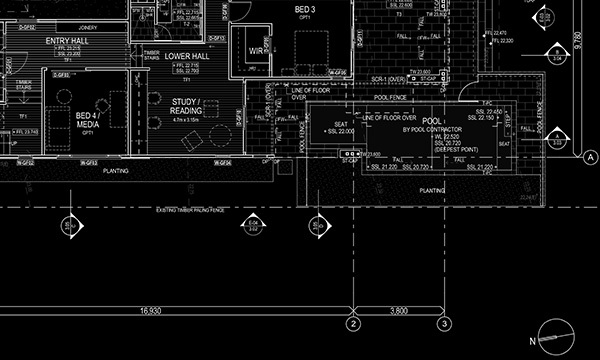 Detailed construction drawings are all prepared. Internal and external finishes schedules nominating materials selections, fixture and fittings schedules, door and window schedules are also incorporated. BW Architects can liaise and meet with the relevant consultants such as structural and hydraulic engineers, builders and contractors where necessary. With the completion of contract documentation we can prepare a comprehensive tender package for builders to quote on a project and if required we can assist with the negotiation process with the preferred builder. Once a contract has been awarded we act as the clients agent addressing the builders site queries and undertaking inspections and providing advice throughout the building process, through to final completion. BW Architects can also offer any post occupancy evaluations if required.